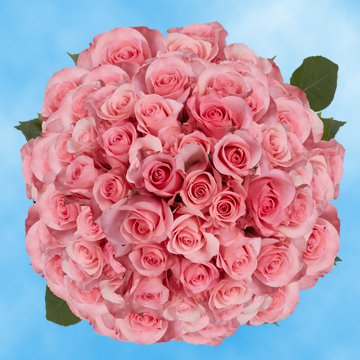 Look no further than our High & Bonita flowers when searching for the perfect specimens to Buy Pink Roses. A gorgeous color of bright pink that is subdued by it's medium-pink shade, this is that combination of loud and soft, elegant and powerful, that captures the beauty of humanity itself...not to mention delivery is free. 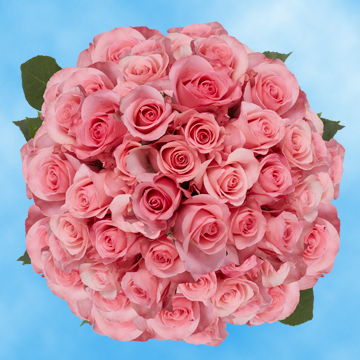 These stand as quite unique amongst pink florets, you will be nothing less than astonished by their beauty so blossos that have the greatest of pink appeal, we strive to offer only the best. 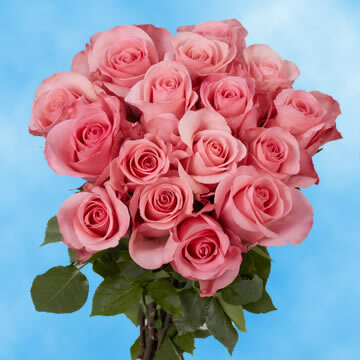 Think of them, as not only as an amazing choice for pink wedding buds, but for any moment where you wish to impart divine bliss such as celebrations, birthdays, anniversaries, dinner parties, or holidays. These sweet florets are simply ideal for Breast Cancer Awareness event as well, the shade will compliment events perfectly. 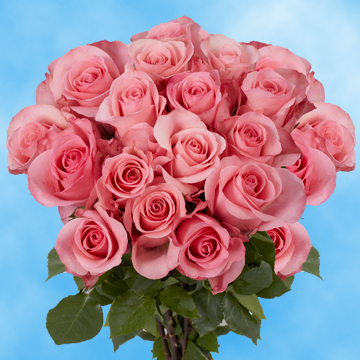 You may buy gorgeous pink buds that have it all from looks to personality for the most satisfying of purchases with our High & Bonita variety. 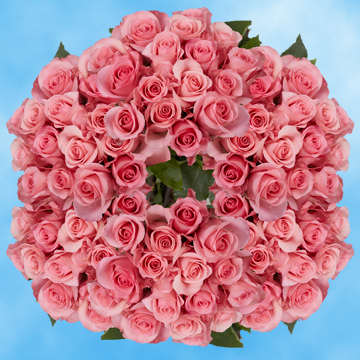 Enjoy all the radiance of blossoms that have been treated like royalty and carefully brought up so that they would only bloom into their fullest and most glorious displays of floral excellence. 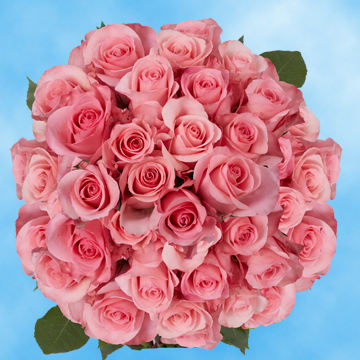 We want you to have the best of experiences with Globalrose and, when searching to Buy Pink Roses, we will help you find the perfect shade and bloom for the event! Do not hesitate to ask for any guidance amongst our large expanse of varieties, either way, it will be absolutely stunning!